Duo Azar offers an original programme inspired by Spanish and South-American music. You will actually hear the first ever recording of Tango-Studies by Piazzolla in the version with piano arranged by the composer, as well as a new arrangement of Isaac Albéniz’s Iberia, Book One. 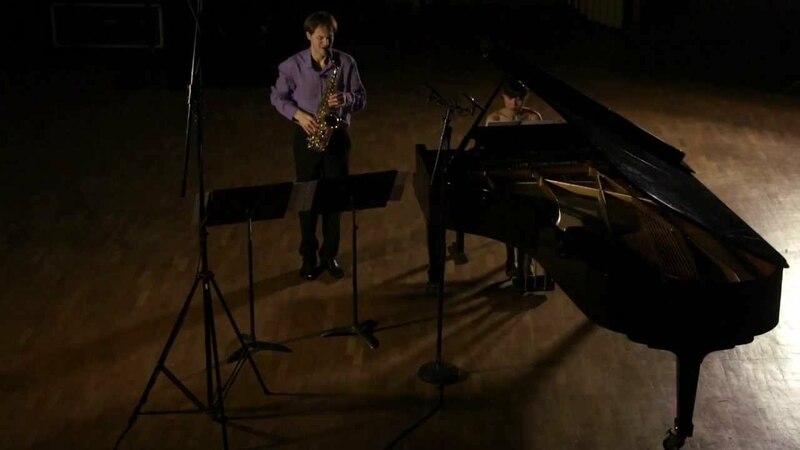 It is a real artistic frenzy which pushes Carl-Emmanuel Fisbach [saxophone] and Wang Wenjiao [piano] to reclaim all repertoires, including transcriptions from Bach to Poulenc, while remaining at the forefront in the era of contemporary music. 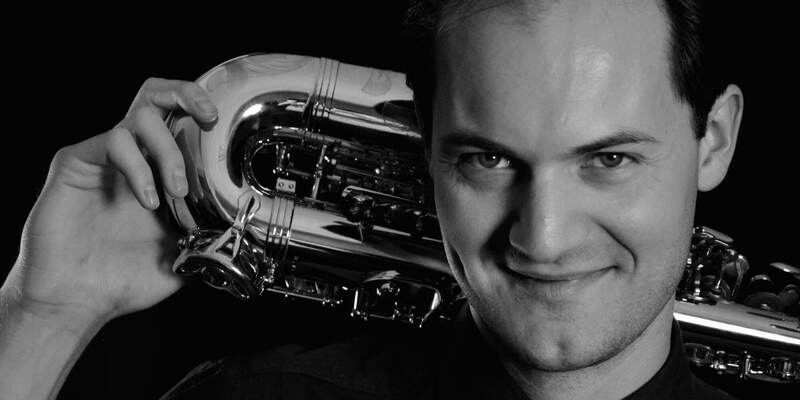 Dedicatees of several works, the two musicians collaborate regularly with composers such as Marco Stroppa, Frédéric Durieux, Bruno Mantovani... The cultural field of the two inexhaustible-energy performers has led them to play in places such as the Museum of Orsay, the Orangerie Museum, the Maritime Museum, the “Grand Salon des Invalides”, the “Cité de la Musique” or the castle of Nantes. Duo Azar is regularly invited to perform in France and abroad. Summer 2011 led them especially to Beijing and to Buenos Aires for concerts and public lectures. 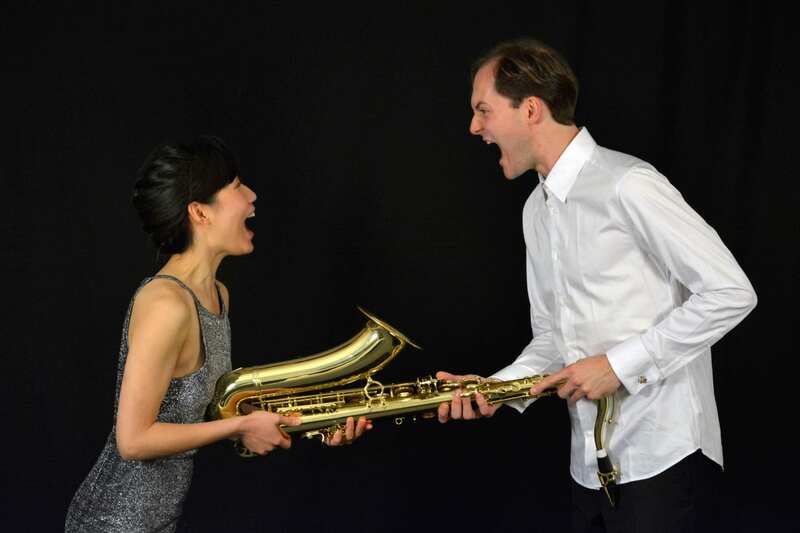 Formed in 2008, Duo Azar obtained a Master of chamber music (First Class Honours voted unanimously with honors) in 2012 at the Conservatoire National Supérieur de Musique et de Danse de Paris in the classes of Claire Désert and Pierre-Laurent Aimard. 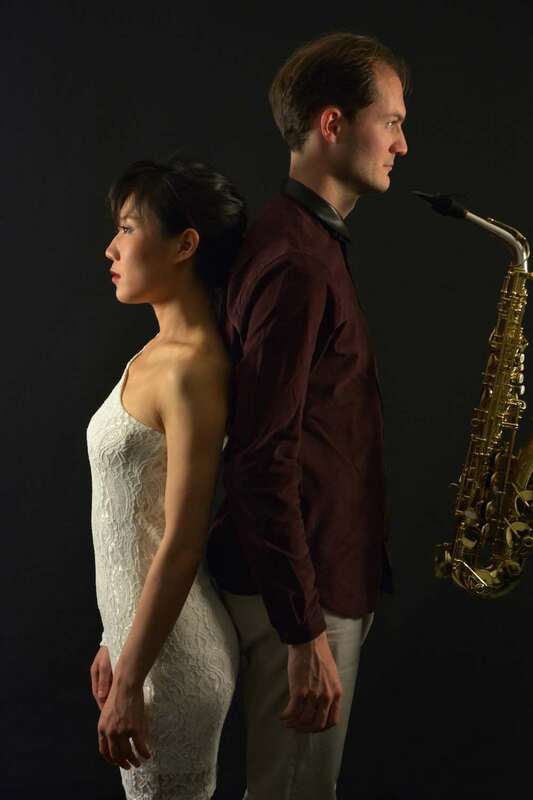 Duo Azar recently distinguished itself by obtaining prizes in the Saxiana international chamber music competition with saxophone, the Adolphe Sax International Competition / Paris, the international competition of Dreux. 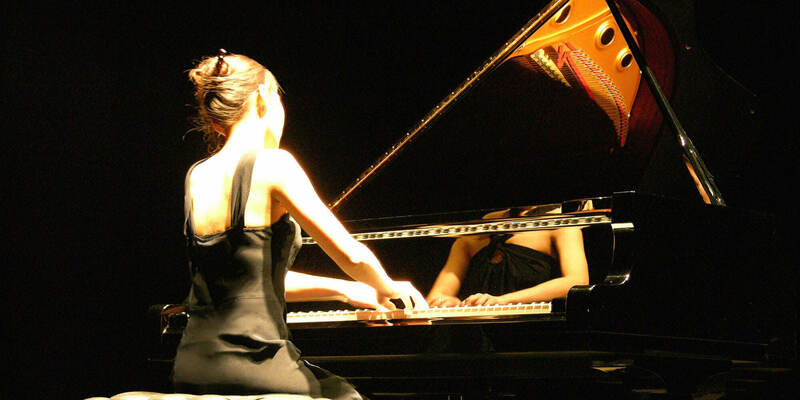 Having both studied at the Paris Conservatoire National Supérieur de Musique et de Danse (CNSMDP), Carl-Emmanuel Fisbach and Wenjiao Wang are also both prize-winners at numerous national and international competitions - Yamaha Music Foundation of Europe, Safran Foundation, Alfred Reinhold Foundation, the National Competition of China. 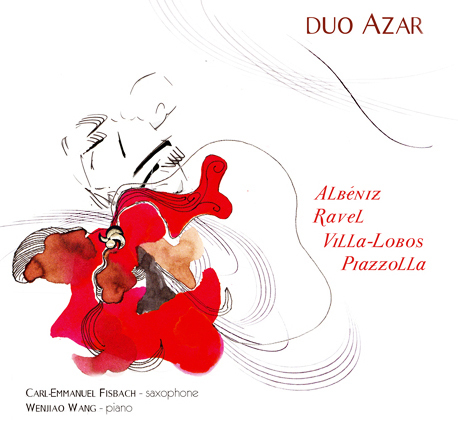 A first album based on Spanish music and tango (Duo Azar plays Albéniz, Ravel, Villa-Lobos, Piazzolla) was released in March 2011 at P.A.I Records.